Is everyone all ready for the holiday? 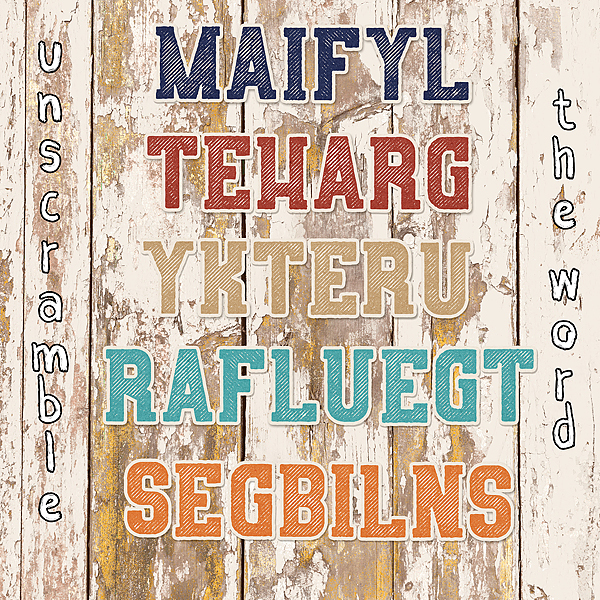 To get in the Thanksgiving mood, I created a Thanksgiving word scramble for this week's game! I made the word jumble using #2017 November. Maybe there are a few clues in the kit??? Today is the last day to get Travelogue Michigan on sale! 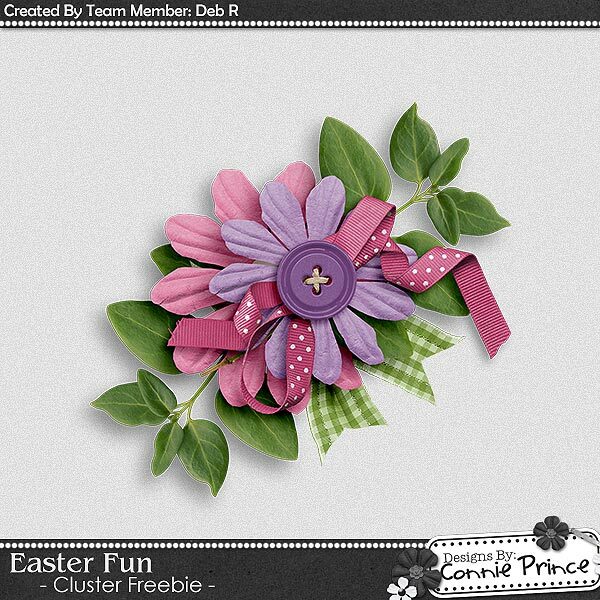 Deb R made you this awesome cluster using Easter Fun! Have a wonderful Wednesday and a Happy Thanksgiving!